Are you looking for a customized, high quality picnic table? 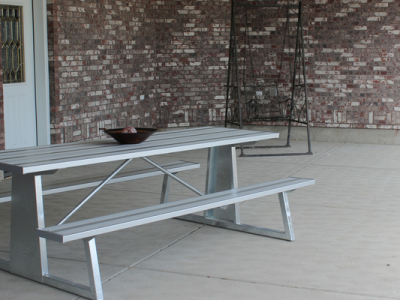 Premier Picnic Tables is committed to providing exceptional products that will beautify your space. 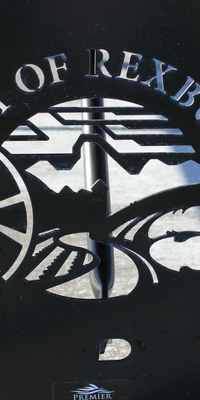 Each of our environmentally friendly picnic tables are available for powder coating and logo laser cutting. 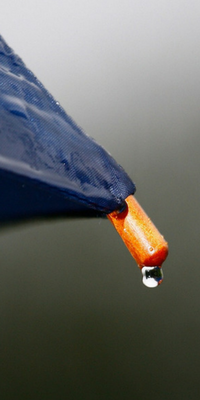 Select styles have an umbrella hole option for a nominal fee. No matter the install location, we can create a picnic table that will fit your needs. Each picnic table includes a non-tipping design feature. Through specialized angles, we're able to combat an uneven distribution of weight. All picnic tables are available in ADA compliant styles. 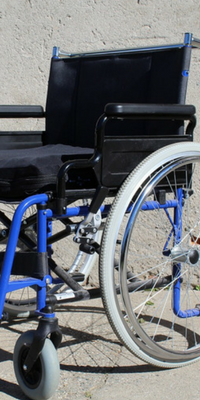 At your request, we can custom make your table to meet ADA specified height and leg clearance requirements for wheelchair accessibility. Our powder coatings do not contain heavy metals and are free from cancer causing carcinogens. 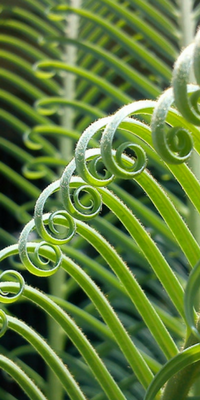 We practice recycling on each project to reduce waste. 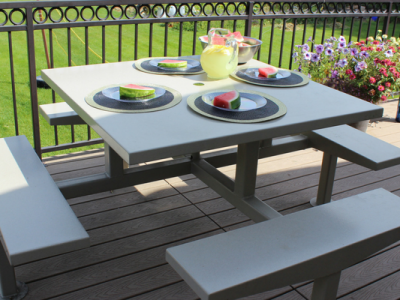 Each Picnic Table is powder coated to protect it from harsh weather, chemicals, and UV rays. This extra step prevents rust, corrosion, and fading that can occur with competing products. Logo cutting is available on all three picnic table styles. Our designers can integrate your logo onto the top or sides of the White Hickory, Hickory, or Spruce style tables. 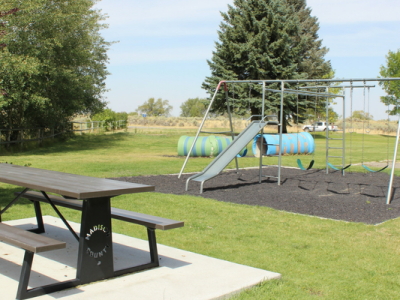 These environmentally friendly picnic tables are built with safety in mind. Our high quality tables include a non-tipping design for guaranteed customer satisfaction. 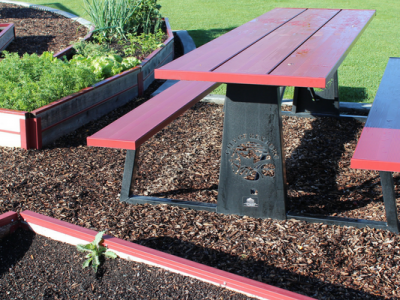 Made with laser cutting precision, each of our three picnic table styles has the option to comply with ADA standards. Select from these distinguished picnic table designs: Hickory, Spruce, and White Hickory. 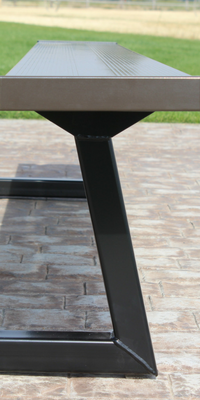 Each table comes with a free three year manufacturer limited warranty, and one year powder coating warranty. 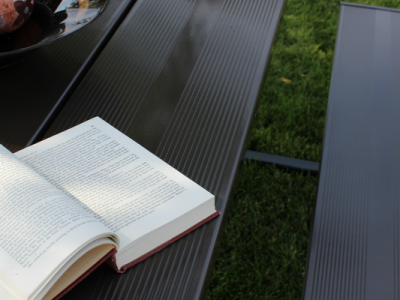 Choose Premier for picnic tables that will last a lifetime. What are you waiting for? Talk to a picnic table specialist today! Call us at (208) 359-9925, or click here to visit the contact page. You'll be amazed by the premium quality of our picnic tables. 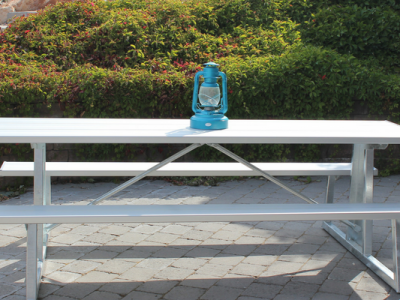 Care is taken every step of the way to ensure that you'll love your new metal picnic table. From unique safety features to custom logo laser cutting, we go the extra mile for our customers. Call us today to learn how we can make your dream picnic table a reality. 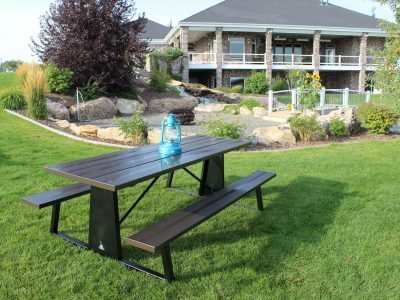 Premier Picnic Tables are built from the most durable metals available, to ensure they last a lifetime. In an industry standard test, our table tops and seats withstood over 8,000 hours of salt spray without corrosion. Each picnic table is powder coated for additional protection against UV rays, scratching, chemicals, and corrosion. 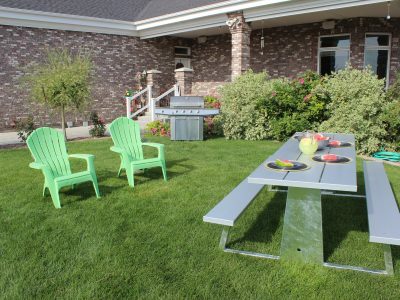 Looking for an outdoor metal table that is wheelchair accessible? All picnic table styles can be made ADA Compliant. Custom order your picnic table to follow the Americans with Disabilities Act. Our picnic tables are comfortable for everyone, as they follow the height and leg clearance guidelines for wheelchair accessibility. 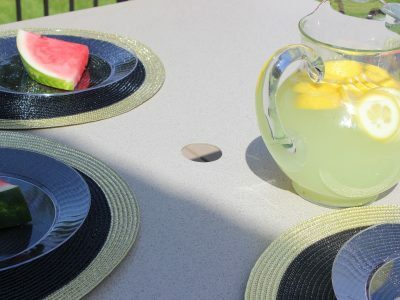 Create your custom picnic table today! Visit our shopping cart to see available picnic table styles, or visit the idea gallery to gather ideas.